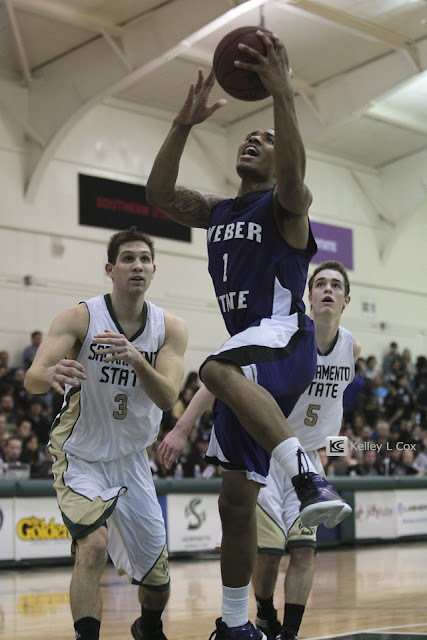 Headed up to Sacramento State for their game against Weber State. 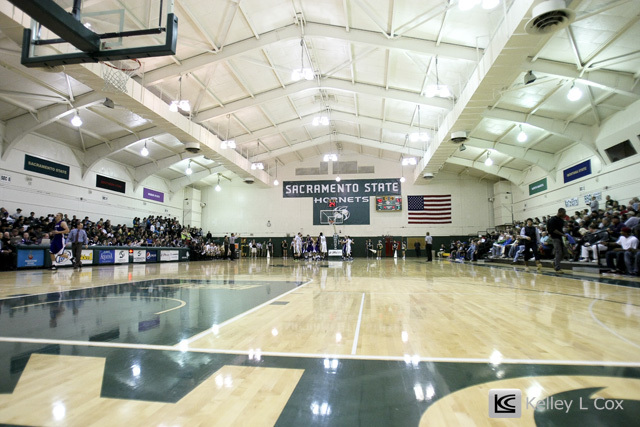 Normally I wouldn't be sent to cover a Sac State game. But since they were playing Weber State who happens to have the NCAA's leading scorer Damian Lillard, they figured it was worth covering. 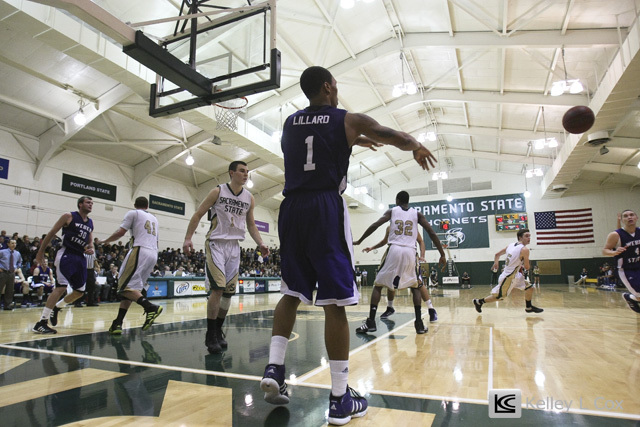 But as with any leading scorer, there has to be a complement to him, and that complement is Scott Bamforth, who while Sac State was double covering Lillard was able to be second leading scorer. 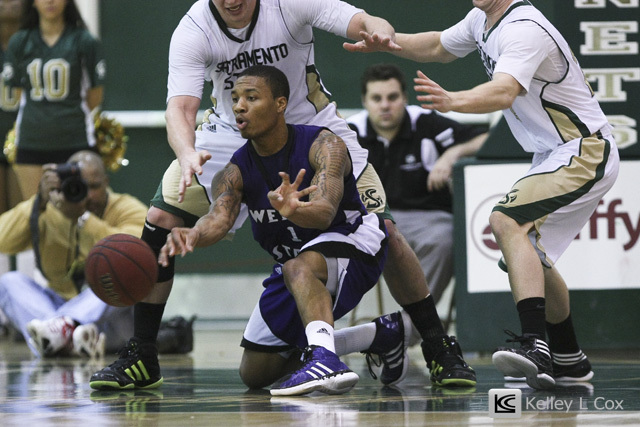 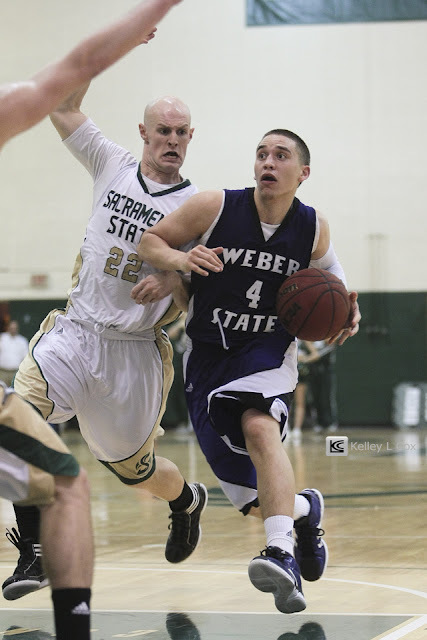 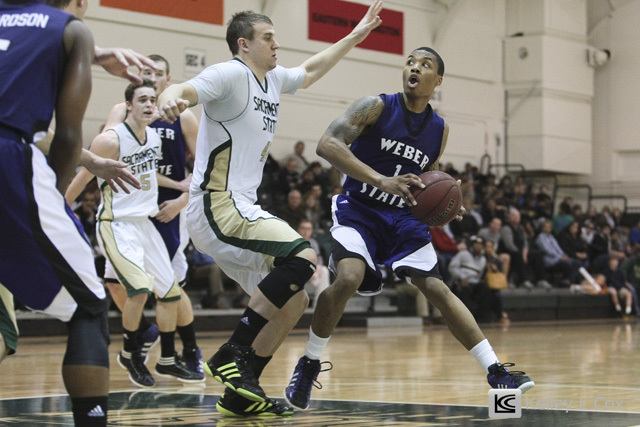 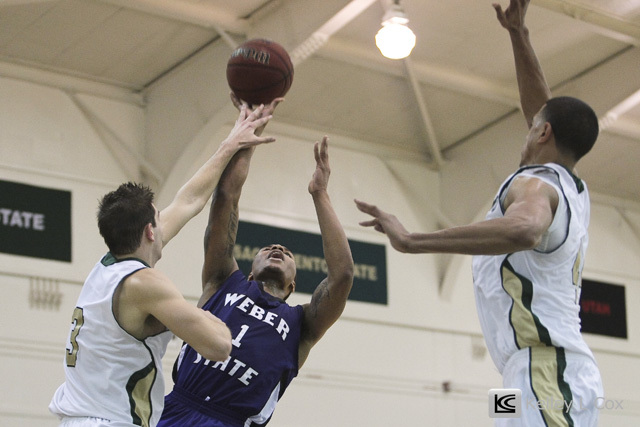 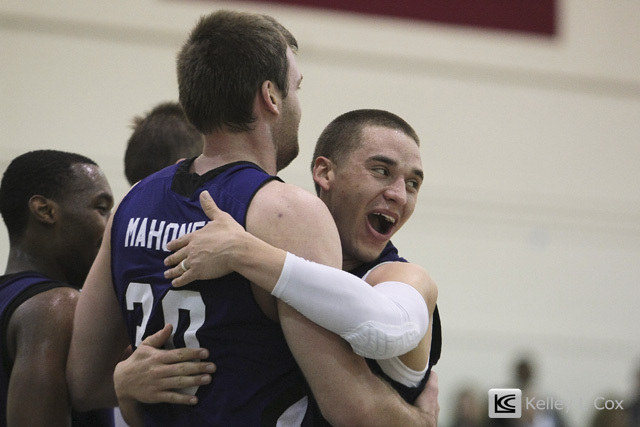 Sac State put up a great effort but wasn't able to defeat Weber State as they came up with 75-60 win.